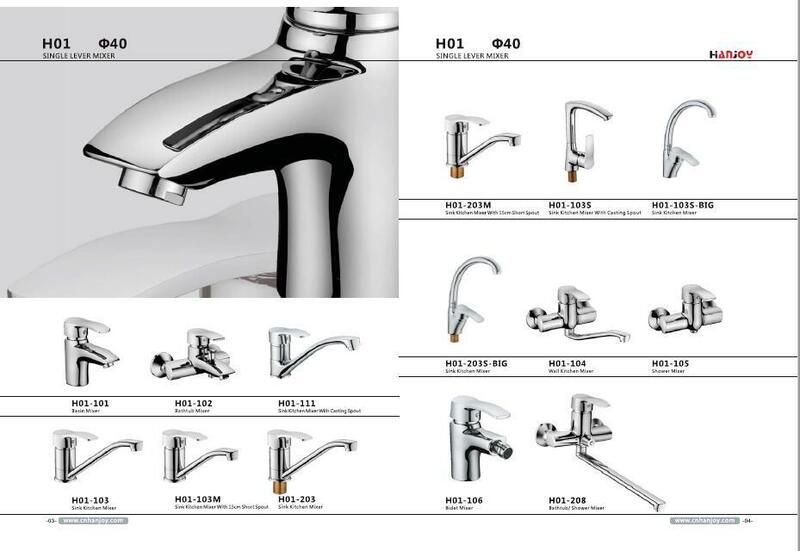 Accessories Inlet fleixble hoses, horsehole crew sets,eccentric nuts, decorative covers and gaskets. Â Â 2, Can I order one sample? Â Â Sure. Sample is provided by reasonable charges. Â Â 3, What is the delivery time? Â Â 1.Â Good quality. Â Â 2.Â Best & fast service. Â Â 3.Reasonable price . 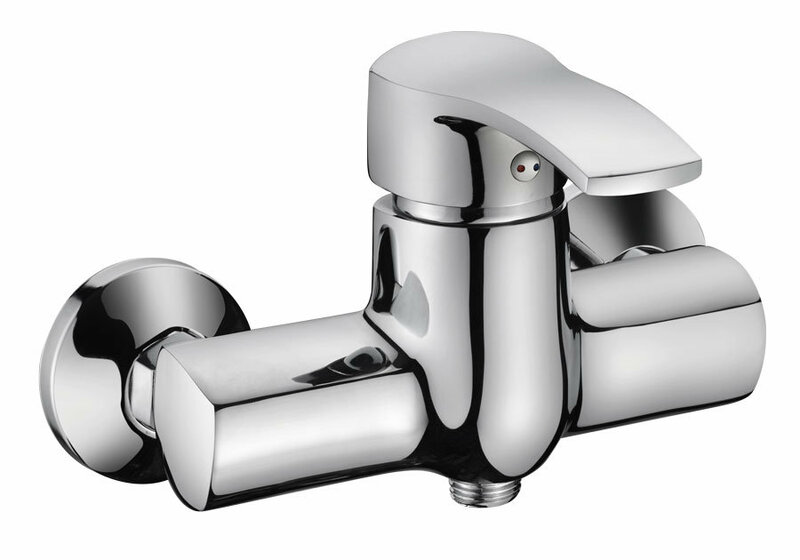 Hanjoy was created in 2006, mainly working in Kitchen and Bathroom Faucet, Brass Valves, Fittings and Water Pumps for more than 10 years in China. If any inquiry or question, welcome contact us!